We are a small and client friendly local business based in Malmesbury Wiltshire. Peter has over thirty years’ experience in the trade and moved to Malmesbury in 1991. Since then he has built a business that is both small yet efficient because we stay with each project until the job is finished and the client is happy. This level of service has led to an unrivalled reputation in the local community. However, we do work as far afield as Chippenham, Swindon and Cirencester. We only employ staff who are polite, courteous and trustworthy. 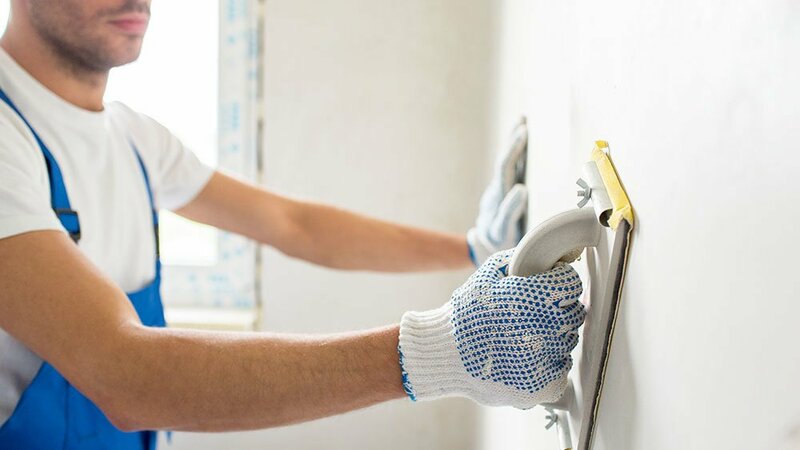 Our staff are issued with clean overalls each and every day that we work in client’s properties, as we feel that dusty and dirty overalls tend to simply move mess around. 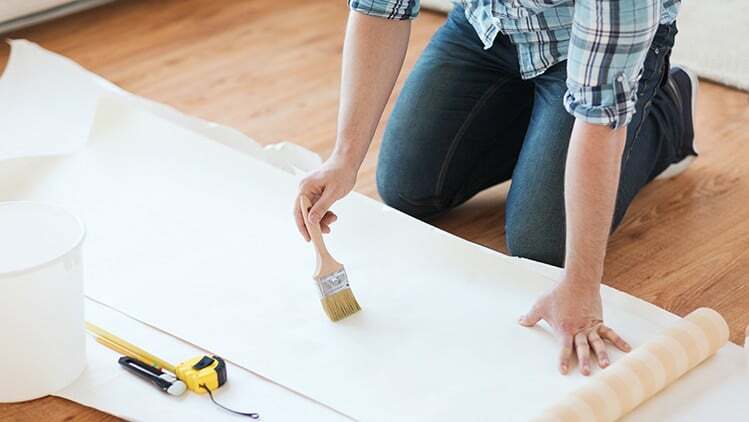 Likewise, all staff are issued clean dust sheets for all new works and these are regularly cleaned or changed, and we only use state-of-the-art dustless sanding equipment. 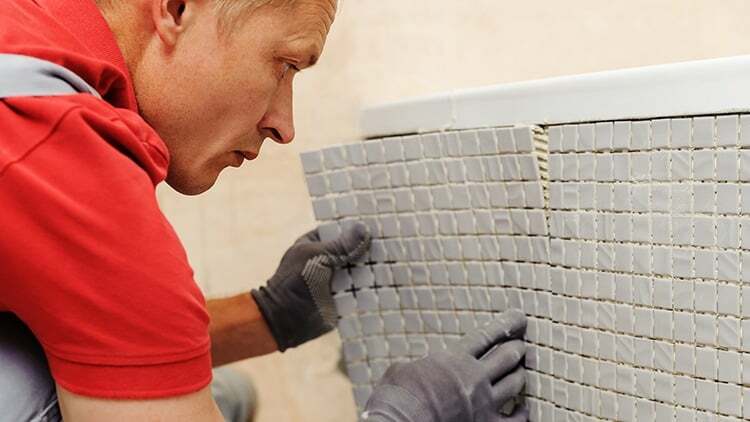 We tend to quote for all works, as we feel that the client needs to know the costs before any works commence and that the price will be fixed too. We only use good quality paints such as Dulux, Little Green and Farrow & Ball, but will use paints supplied by our clients. 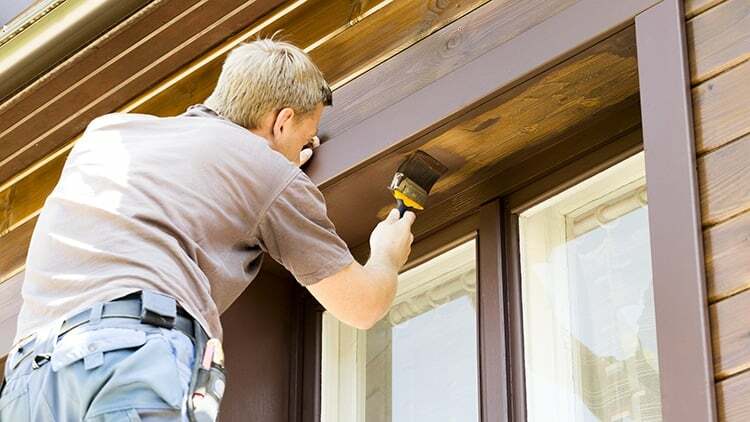 You might in some instances have to wait a short while between quotation and the start of works, but this is generally because we are booked for other clients. From the moment we quote for your works till the moment we invoice, you will always receive a quality of service that is second-to-none.